More officers, new cars, and extensive training are all in the works at the Palm Beach County School District Police Department. More than 90 days into the school year, Police Chief Frank Kitzerow said his department is right on target to meet state mandates and improve safety at local schools. PALM BEACH COUNTY, Fla. — More officers, new cars, and extensive training are all in the works at the Palm Beach County School District Police Department. More than 90 days into the school year, Police Chief Frank Kitzerow said his department is right on target to meet state mandates and improve safety at local schools. Kitzerow, who took the helm last July, spoke to WPTV on Tuesday about new security measures in place, including police officers at every school in the county. "We're really proud of where we are in our hiring process," said Chief Kitzerow, who added that in six months, he's hired 56 out of the 75 officers needed under a new state mandate. "I'm really impressed with the quality of candidates we're getting." Thanks to help from local municipalities and the Palm Beach County Sheriff's Office, there's an officer at all 187 schools in Palm Beach County, and two officers at all the high schools. Chief Kitzerow said his agency is also getting 15 to 20 police cars this month and 30 more next month. Since the start of the year, officers have been working with mental health counselors to create a plan of action when there is a threat at a school. Officers are also training for single-officer response in the event of a crisis. They are not waiting for back up. 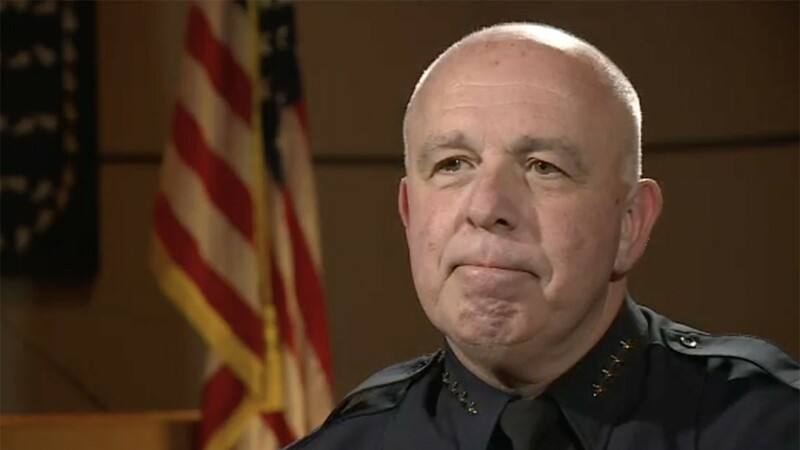 "It is a practice that works and when seconds count, that's probably the one biggest piece of training that we've given our officers," said Chief Kitzerow. The chief also emphasized the need for students, parents, and school staff members to report any suspicious activity and "See Something, Say Something." The Chief also sent an important message to students and parents: If you see a rumored threat on social media, don't spread it online. Instead, call law enforcement right away. The Chief said In the first 90 says of the school year, police have investigated over 100 threats, most from middle and high school students. "Very regularly we are tracking down where the origin point are, who is responsible for it, and I think some people think they're going to remain anonymous. 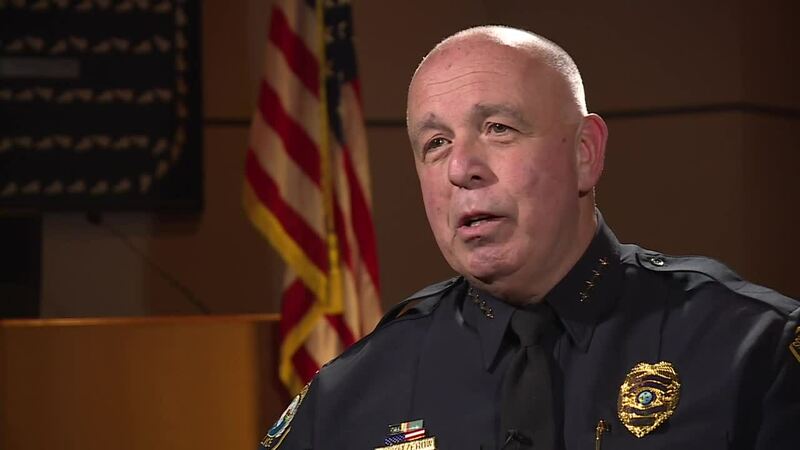 I'm here to tell you that if that's what you're thinking, it's just not gonna work," said Chief Kitzerow. Many parents like Orlando Colon live in fear of another school shooting, and regularly tell their children that if they see something suspicious, they have to say something. "I told her when you see something that's not, let the teacher know, let the principal know, talk," said Colon. "Even if they don’t listen to you, you call me and I’ll take action." Chief Kitzerow said students, parents, and staff members can report any suspicious behavior through the Student Protect App and the state's Fortify Florida App. He said his biggest goal is for people in the school police department to feel empowered.